Some Serious Gravity is a tremendous effecting track that links together pop with Megan Trainor, Pink, and Kelly Clarkson. Easing Into Sanity is one of our favorites, as the track purely succeeds on the rich and varied vocals of Janita; she does double duty in weaving a narrative and contributing to the overall harmony of the single. 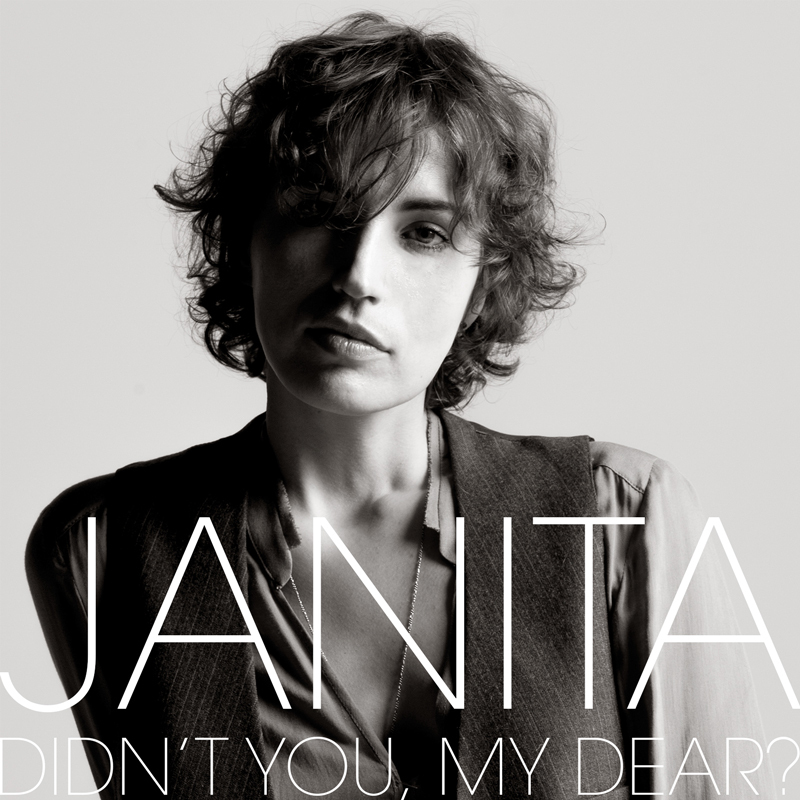 Traces Upon Your Face brings the instrumentation to the fore, with Janita’s vocals building off the framework of a Tori Amos or a Sheryl Crow. Who’s Gonna Tell The Wolf She’s Not A Dog shatters the conception that late-album tracks are weak; from the initial insistence of the guitar to the ropy bass line and smoky vocals, this is a work that Janita tattoos deep into the psyche of anyone listening in. 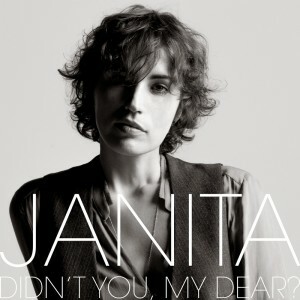 Didn’t You My Dear is a tremendously power and effecting album.